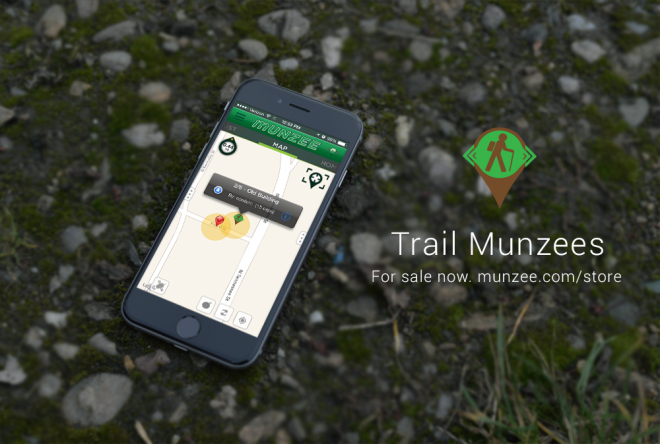 Munzee – Scavenger Hunt » Trail Munzees are available now! Trail Munzees are available now! For those who made it through all 5 episodes of Rob’s adventures in the “Tale of Trails” web series, we’re sure you’ve been on the edge of your seats waiting for more information about the new Trail Munzee. Well the time has finally come- you can buy your 5 pack of Green Trail Munzees in the online store now! For $5 you get one complete Green Trail made up of 5 Trail Munzee credits. Each of the munzees can be deployed within a 5 mile radius of the starting point. Each munzee must be deployed at least 1000 feet from other Trail munzees. 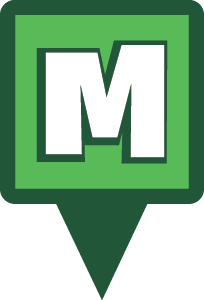 The Trail Munzee is a credit applied to your account and used for conversion of regular “greenie” munzees. A previously deployed greenie can be converted to a trail munzee only if it has had zero captures. You can see your available credits at www.munzee.com/credits. You will receive 5 points per deploy of a trail Munzee, but your trail will not become live until you deploy all 5 munzees. When capping a trail only the first munzee will be visible on the map, but as you capture each Trail Munzee the next in line will appear for your to follow. If you stumble upon a Trail Munzee that is not next in line you will receive an error message. As you cap the trail the points you receive will increase as you progress. Stops one and two are worth 5 points for capture and owner cap on. Stops three and four are worth 10 points for capture and owner cap on. Stop five is worth 30 points for capture for completing the trail, and 30 points for owner cap on for creating a good trail. The goal of the Trail Munzee is to move beyond the light pole, the street sign, and the parking lot. Create a trail that leads other players to something worth seeing. 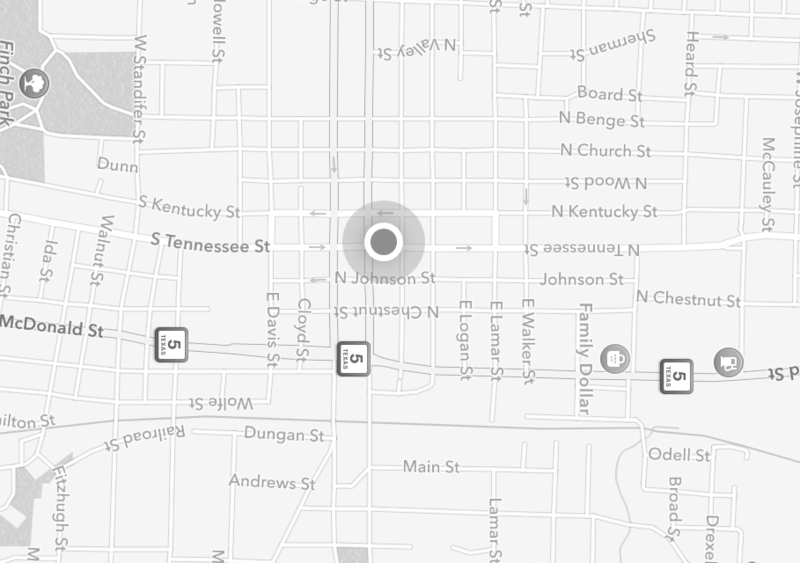 Lead them on a tour of your favorite local places. Take them to places that are off the beaten path. This purchase will allow you to blaze your own trail! This entry was posted in ANNOUNCEMENTS, EVENTS, GAMEPLAY, NEWS, PLAYERS, UPDATES and tagged 21st century scavenger hunt, android, app, capture, deploy, EVENTS, family fun, fitness, friends, fun, geocaching, GPS, health, hide and seek, international, iphone5, munzee, mystery, outdoor, player, player of the week, points, POTW, QR, QR code, scavenger, scavenger hunt, special, team building, technology, travel, virtual on January 16, 2015 by Team Munzee.